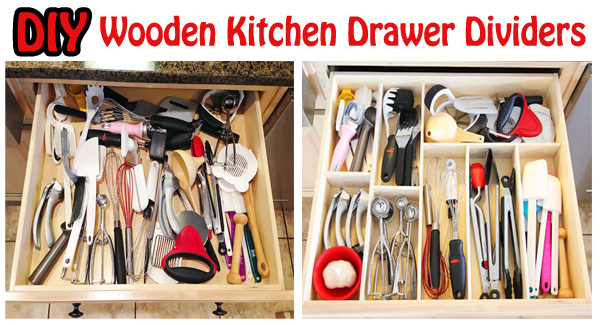 If you open your kitchen utensil drawer, what will you see? 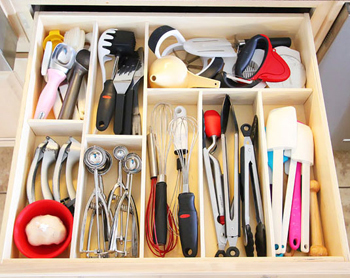 A jumbled array of utensils where you have to move things around to find what you’re looking for? 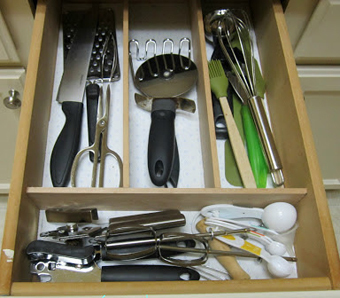 Or are you organized with a neatly compartmentalized drawer? If you’ve been wanting to find a way to organize your drawers without having to buy a tray that may not fit your needs, now you can do it yourself and make nice, wooden dividers that you map out yourself to fit what’s in your drawers. 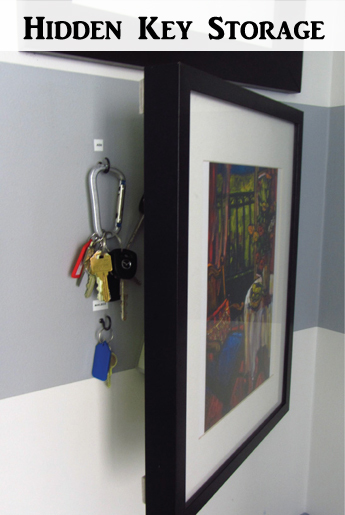 It also makes it much more affordable if you want to have them for multiple drawers. 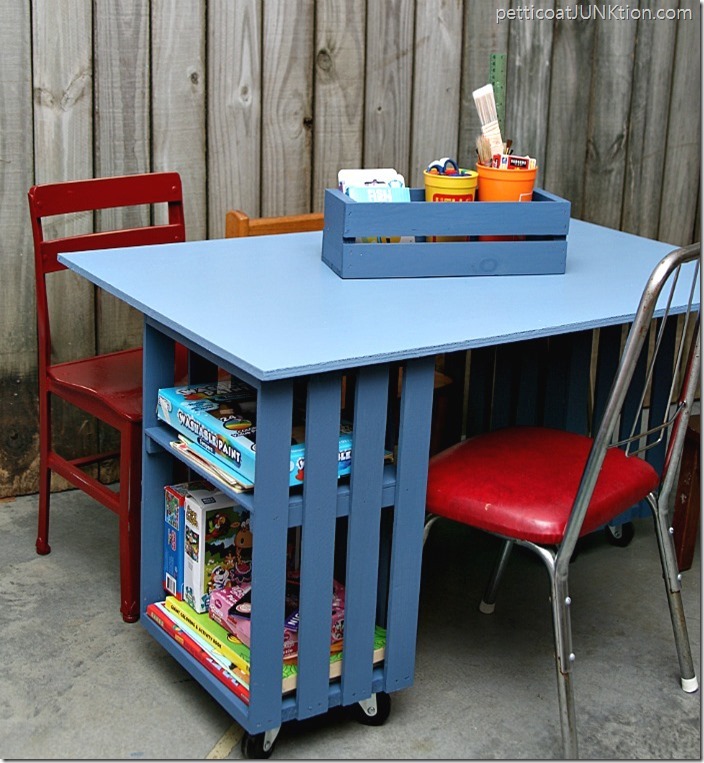 Measure the length and width of the inside drawer space and decide where you want your boards to go. Using Alder hobby boards, cut them to the right size. These boards were glued right into the drawer by putting glue on the bottom of the boards. 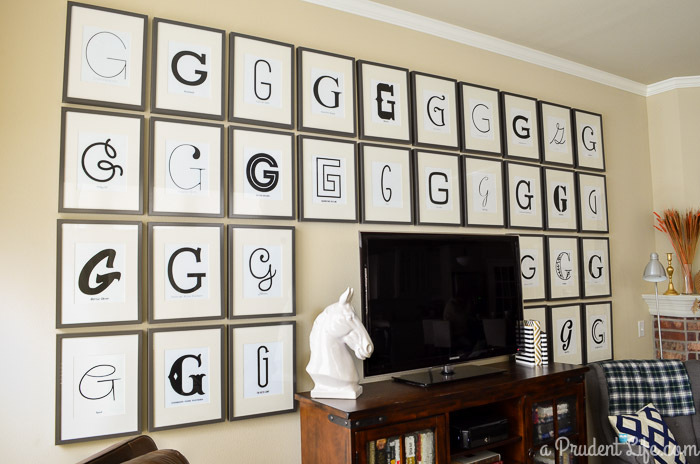 To organize your drawer this way, take everything out and sort into bunches of similar size or type. Then put them into the drawer where you want them to go. I’ll let Kevin and Amanda show you how they did theirs. What I like about theirs is that they didn’t glue the frame into the drawer, they glued it together and and then set it in the drawer. That way you can pull it out to clean the drawer. So go to Kevin and Amanda to see exactly what they did and follow along.